Luxury T.W. 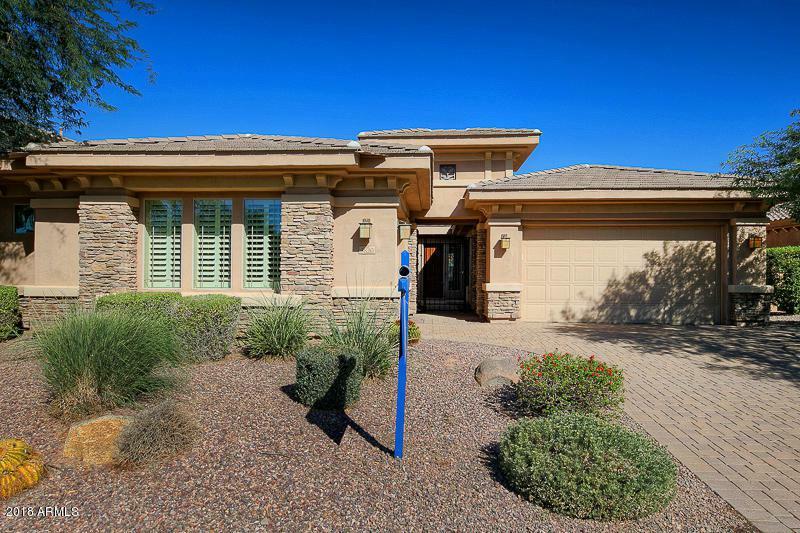 Lewis home in the sought after Chandler community in Andorra @ Valencia. Gated courtyard entry. 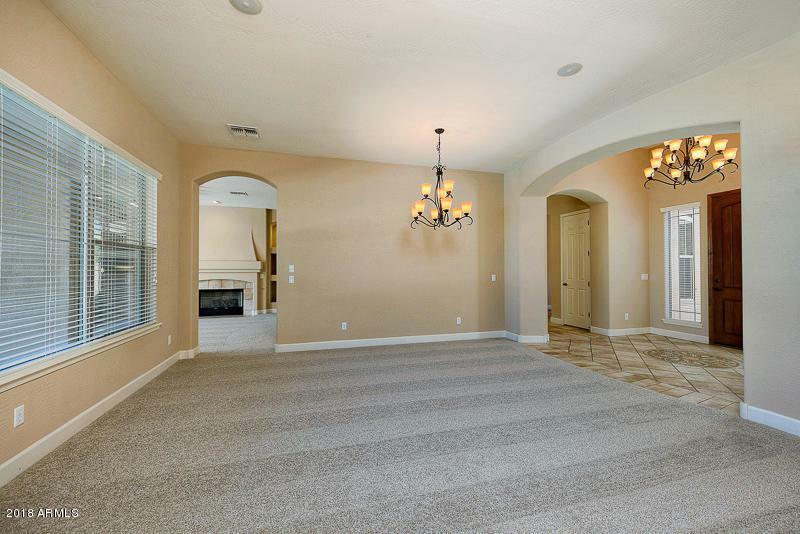 10 foot ceilings and open living spaces with neutral paint through out. New Carpet and New stained seal grout throughout! 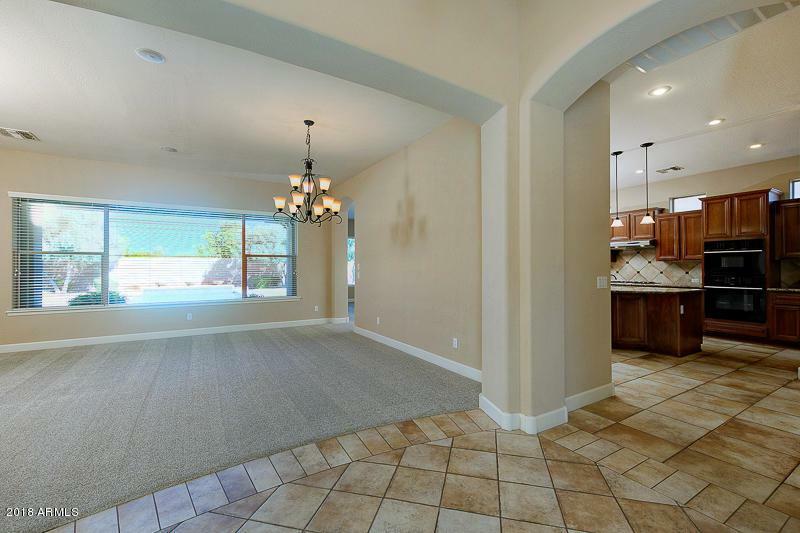 The spacious kitchen features granite counter tops, custom cabinets and island with lots of additional cabinets along with a breakfast nook that overlooks the courtyard. 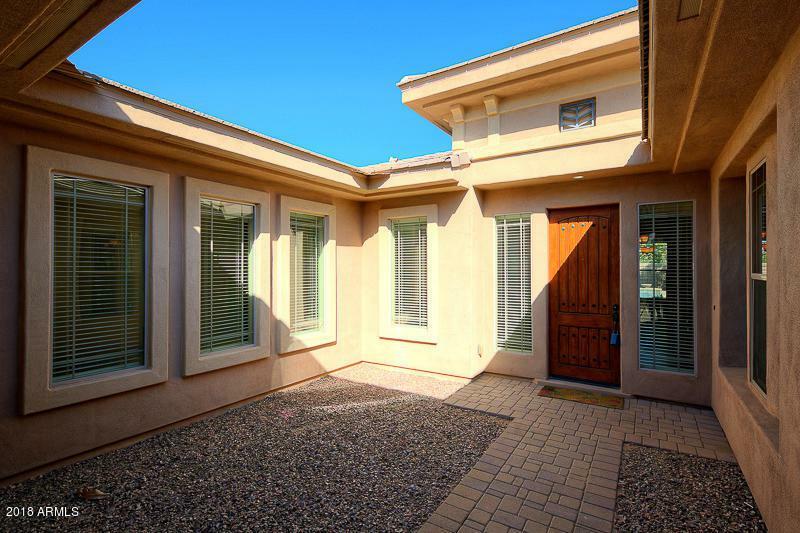 Large master bedroom, walk in tile shower, double sinks and walk in closet at the master bathroom. 3 additional bedrooms, 1 with en-suite bathrooms. Laundry room has sink and built-in cabinets. The family room has a 2 foot extension and features a built-in gas fireplace. Gorgeous backyard ideal for gatherings or simply relaxing. Cool off after a hard days work in the custom pool.